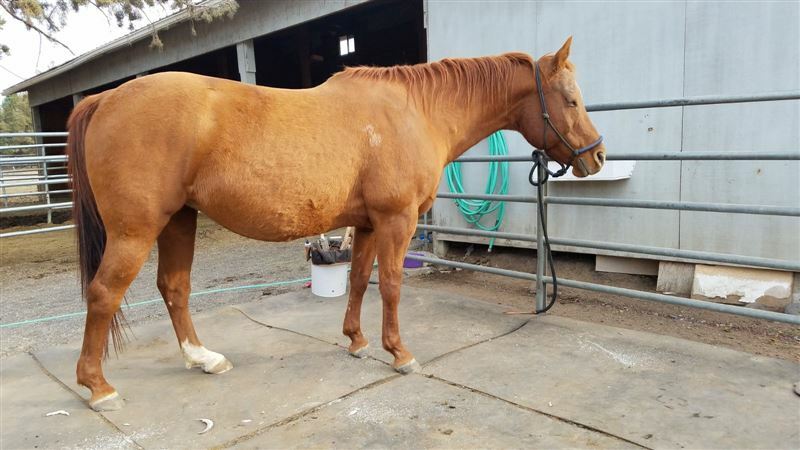 Very nice cow bred brood mare, still in her prime, checked in Foal to Famed by a Frenchguy (x Frenchmans Guy and out of a top of the 1D DTF mare). This stallion throws size, brains and athleticism. Two for one special because we're short of hay. Mare is easy to get along with, no apparent vices. Sire is a VGBRA stallion.